Uber Technologies Inc., headquartered in San Francisco, USA, operates an international Internet platform that transmits transport requests from persons to basically independent drivers. If these drivers wish to benefit from such mediations, they conclude a framework agreement with Uber. This agreement stipulates that the drivers will work with their own equipment (cars) as permanent employees. Overpaid, nota bene in Switzerland, for their drivers in particular no social security contributions. How do you assess the employment relationship of Uber with your drivers from a legal point of view? 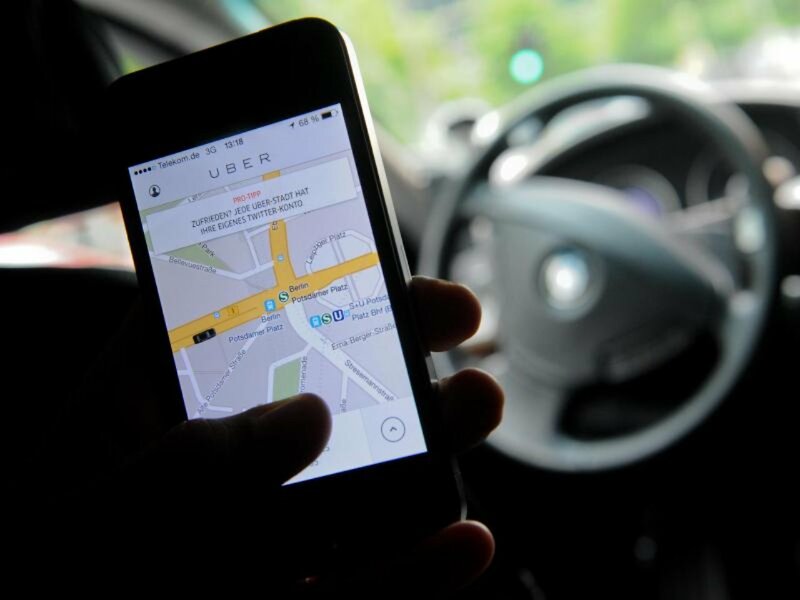 What risk does Uber take?